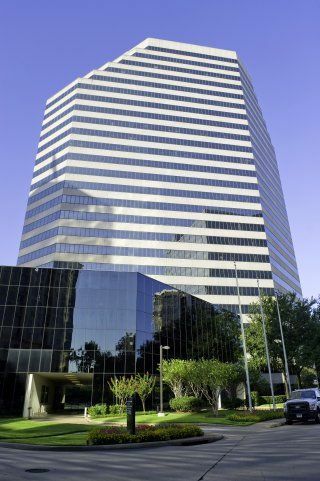 The center occupies the 17th floor of this impressive 25-story building. As you exit the elevator, you are immediately greeted by the recently-renovated suite’s contemporary décor. 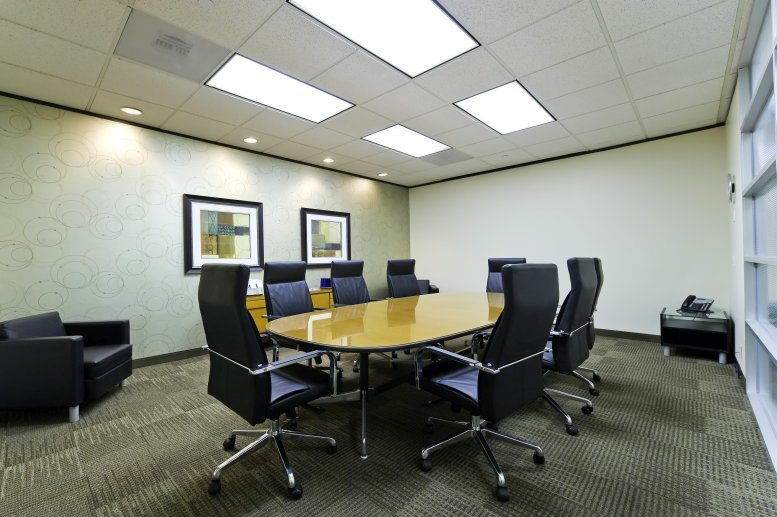 Offices range from 130 to 225 sq ft, and offer panoramic views. 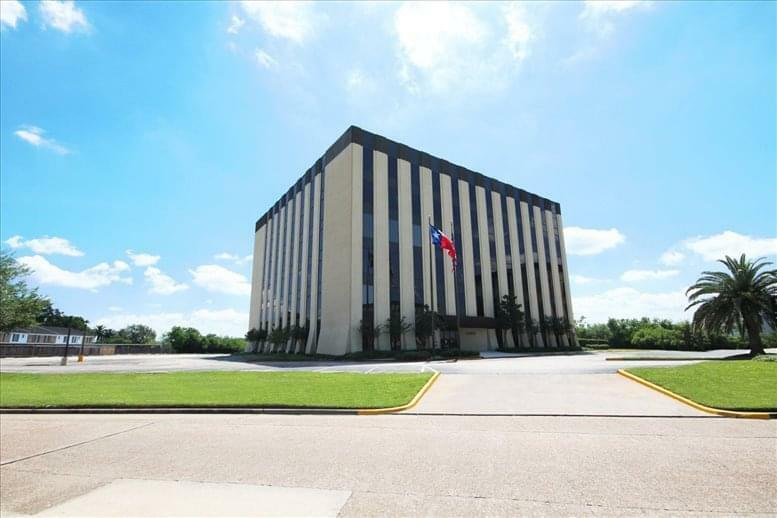 This location is highly accessible in the prestigious Riverway complex of South Post Oak Lane near Woodway. 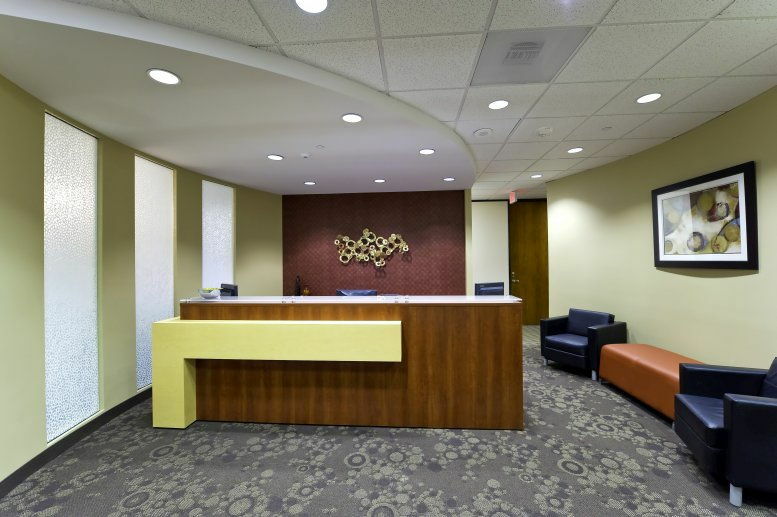 Our sought-after address is central to key destinations in all directions. 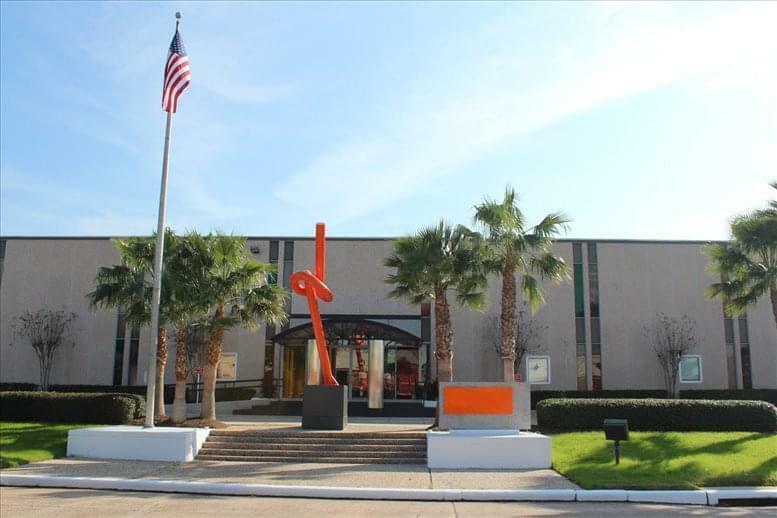 Also part of the complex at Four Riverway is the Omni Hotel and the world-famous Houston Galleria is a short distance away offering high-end retail establishments as well as casual dining. 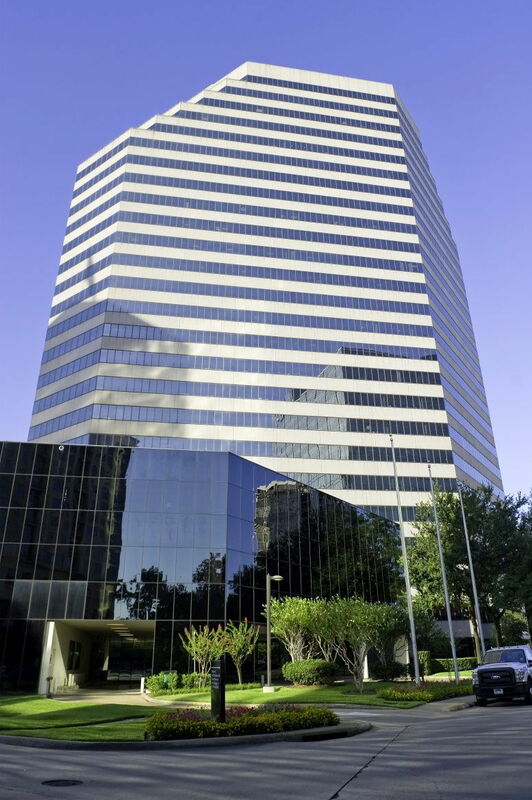 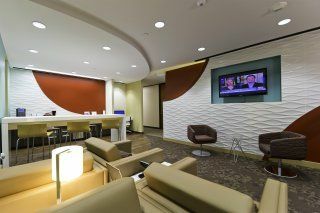 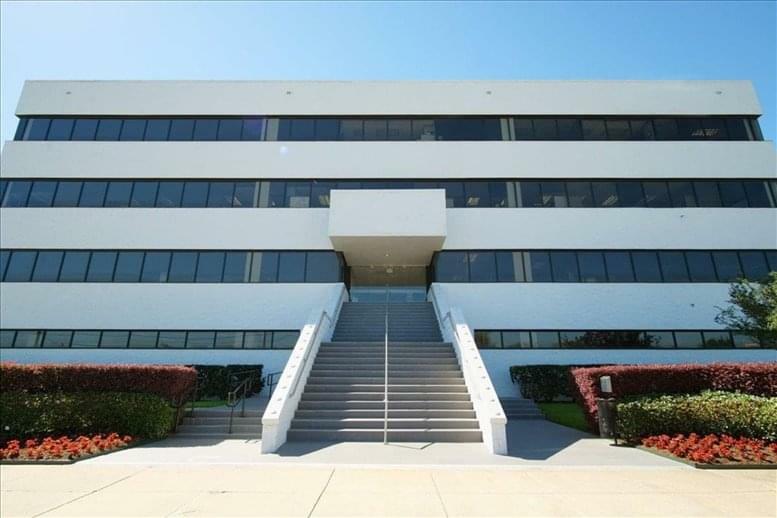 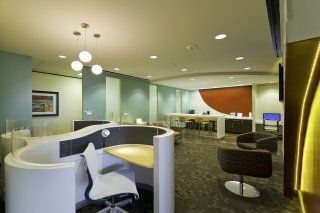 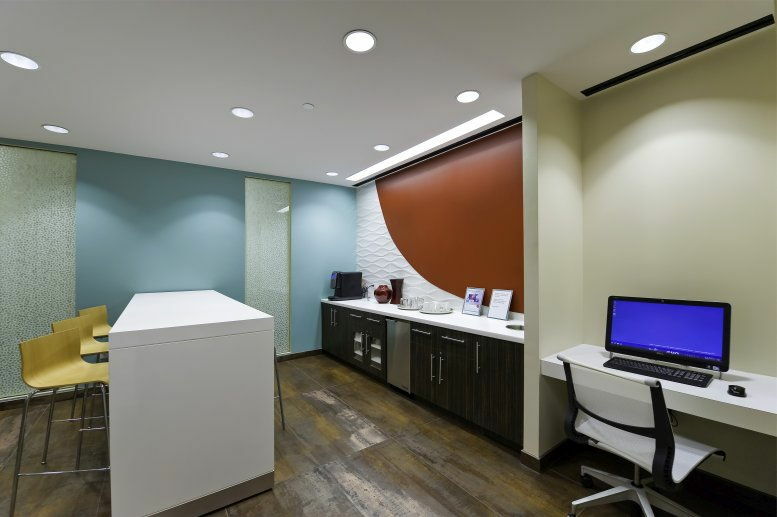 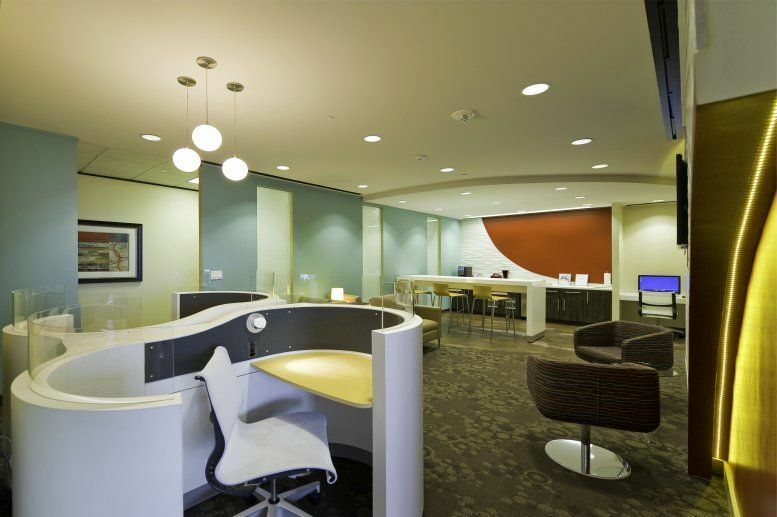 This office space on One Riverway, 777 S Post Oak Ln, 17th Fl, Houston is available immediately. Details and prices are available by calling 1-877-693-6433 or by submitting the inquiry form.